Two years ago we held our first webinar and last Tuesday, we reached a milestone and conducted our 100th webinar, which was dedicated to the freshly released version 9! How cool is that? I would like to thank my colleagues for helping me put these webinars together, and the experts for always making every session so special. And the biggest thanks goes to our dear iSpringers for attending and being so passionate about our weekly online sessions. Without you guys, this project wouldn’t have survived! We have a special webinar section on our website. There you can find all the past sessions, register for future ones, and sign up to our mailings to keep up with the upcoming webinar schedule. Because of the webinars and really handy videos I just recommended iSpring to a client of mine and the main point I highlighted was the support and open sharing had really helped me and was a value add so keep adding topics! I look forward to celebrating webinar 100 with you too! Now some helpful info for those who have just joined and for those who’ve been with us forever, but just want all the juicy details in one place. 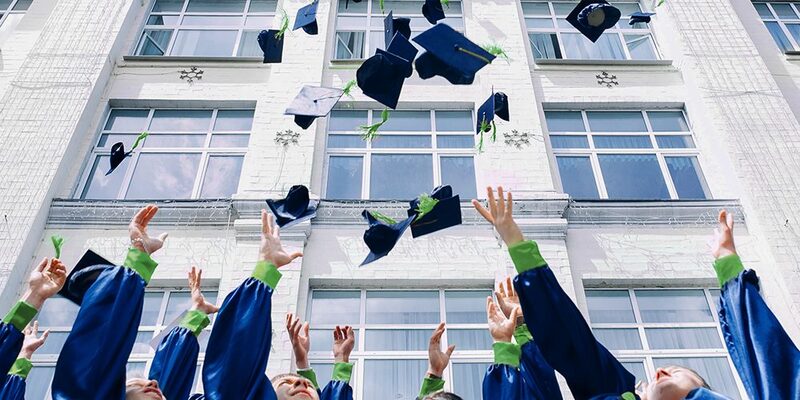 eLearning Trends – Experts sessions where we cover all currently trending topics like microlearning, gamification, virtual reality, etc., and which are not heavily (usually not at all) iSpring-related. Clients’ Stories – These sessions are conducted with other iSpringers where they share their experience with our solutions and how they fit their needs just right. They also reveal some tips and tricks — so be sure to check these ones out. 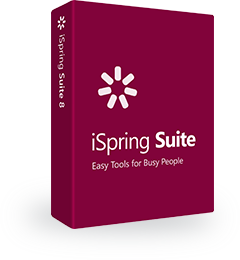 iSpring Workshops – Here, we share useful hints and lifehacks, and show in real time how to use iSpring tools and services more effectively with less hassle. We provide all the project resources in most cases, so you are more than welcome to follow along. The next step for us, we believe, will be to go from online sessions to face-to-face training, however we know that usually it should be vise versa. Where would you like to meet up? Share in the comments and who knows, maybe we will see each other very soon! If you have any questions or would like to share some ideas on future webinars, just shoot an email to our one and only Community Manager, Polina Khizhnyak. She will get back to you shortly!